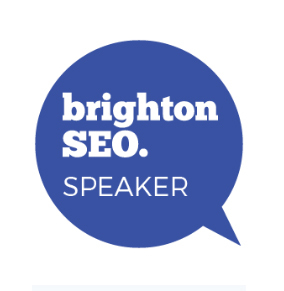 Highly experienced transformational SEO professional and Brighton SEO speaker with over 15 years SEO experience. Successful in the development and delivery of international and FTSE 100 SEO solutions, digital/ SEO business transformations, multi-channel digital attribution and adaptive SEO strategies driving P&L revenue and ROI. Excellent SEO strategy and tactics, communication and presentation ability to board level across digital for companies such as Pfizer, Volvo and the BBC as well as P&O, Smith Medical, Eurotunnel and Saga. 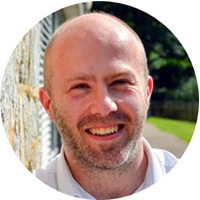 Successfully transformed the digital content offering within an 18 month period through an extensive SEO transformation road-map, rigorous SEO strategy and expedient content execution – underpinned by solid technical SEO development and extensive SEO training. 233% session growth in two years – 300K monthly overall sessions to 1m+ per month. Combined savings of £4.3m over 3 years across combined PPC & SEO activities. SEO & Content management as well as technical management of the consumer website and email system. Managing a creative and technical team to deliver solutions against commercial strategies. SEO management and local SEO training, technical development and UX optimisation of multi-national websites and email system including print and digital asset support across marketing & sales and tradeshows. Download my SEO CV using the button below.